Sometimes I want to get something done but couldn't found out how. On this page you can found some tips and tricks I am using myself. In the past I was unable to get NFS working on my WD TV Live (but did work on my Dune Prime 3.0). 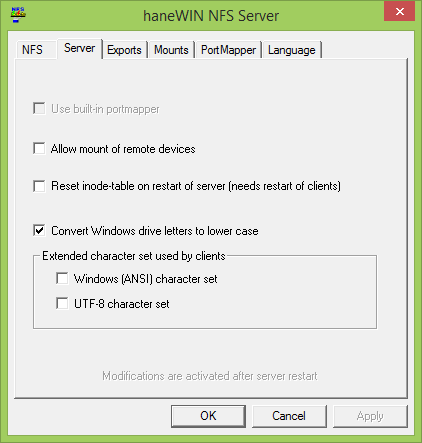 I am using hanewinNFS on Windows as my NFS Server. 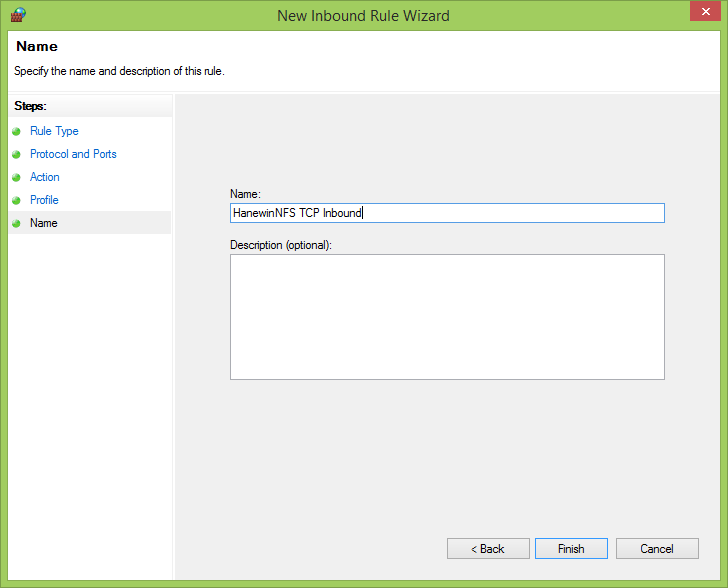 But with the latest WD firmware (2.01.86) I am able to connect via NFS although the release notes don't mention NFS. 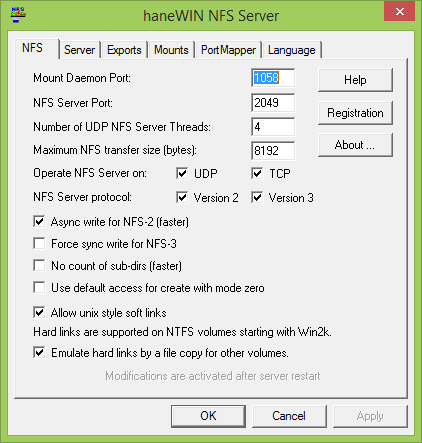 On the internet I was not able to find anything on hanewinNFS with the WD TV Live (2011), they only mention custom firmware for the WD which doesn't work on the 2011 model. 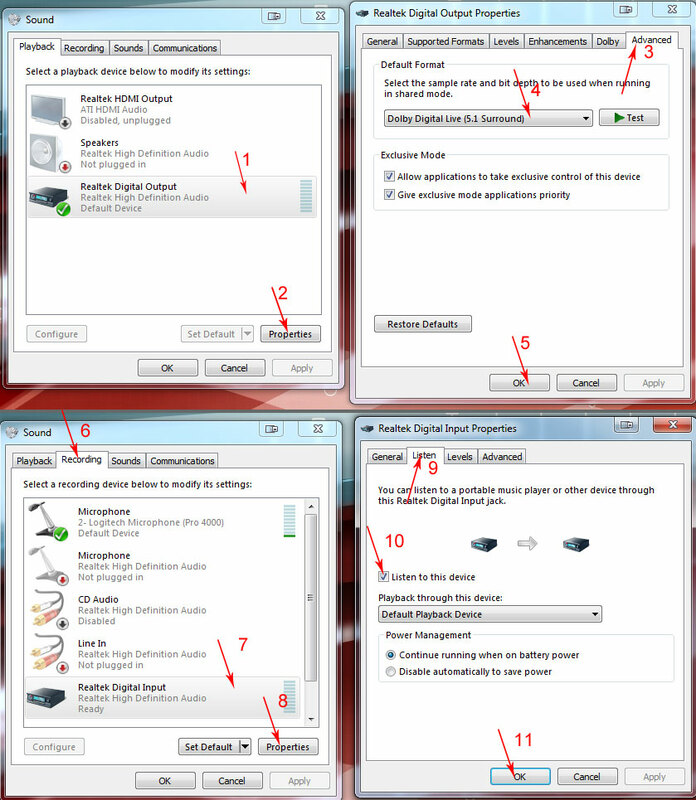 Anyway I have a working setup and below I explain how to get it to work. Update your WD TV Live to the latest firmware (as of writing version 2.01.86). In hanewinNFS I didn't change much, only my Exports file. 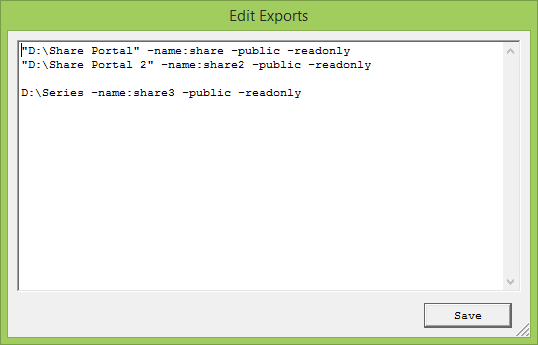 Click the "Edit exports file" button. 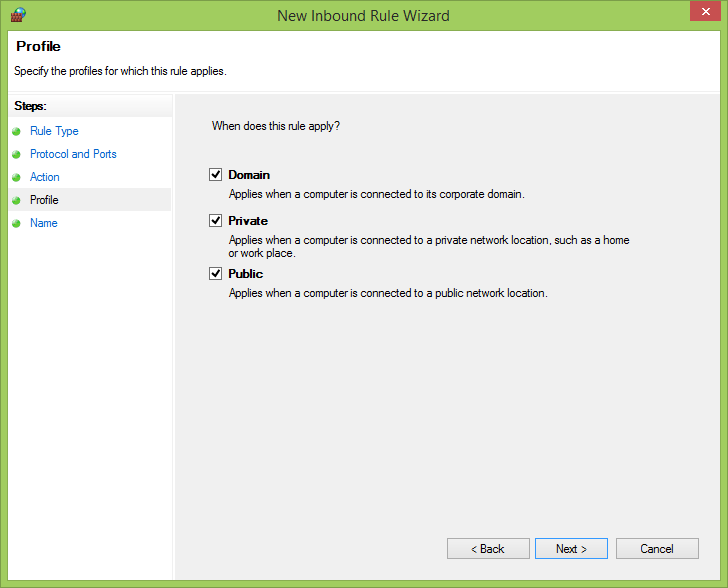 Click the "Restart Server" button to activate the new settings. 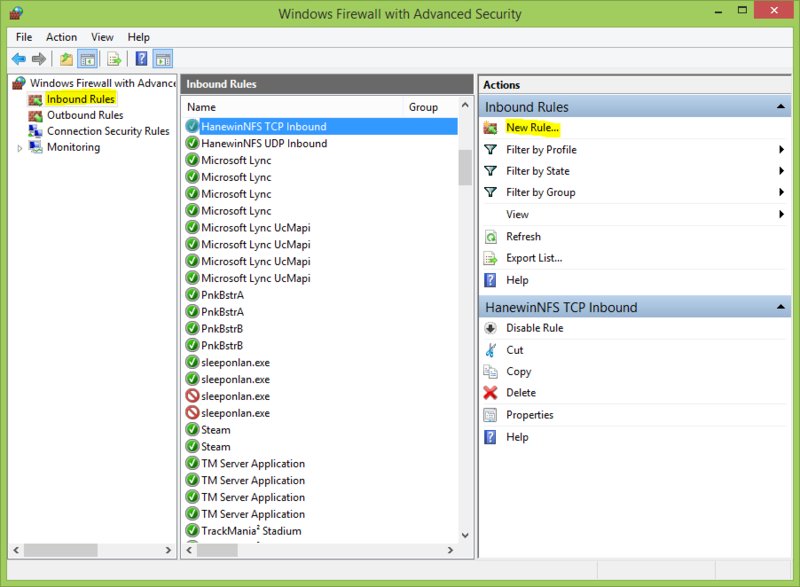 hanewinNFS doesn't configure itself in the Windows firewall so we need to do this manually. 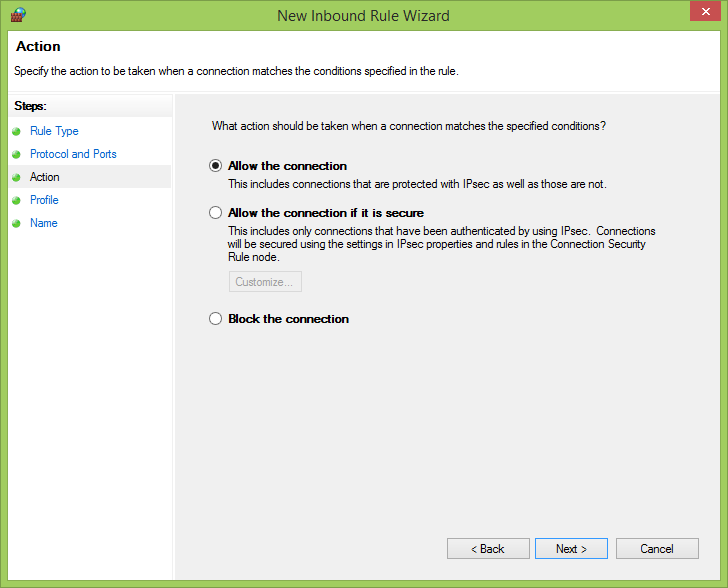 Click on "System and Security"
On the left click on "Advanced Settings"
On the left click on "Inbound Rules"
On the right click on "New Rule..."
Select "TCP" and "Specific local ports:". Fill in "111, 1058, 2049" (without quotes) and click on the "Next" button. 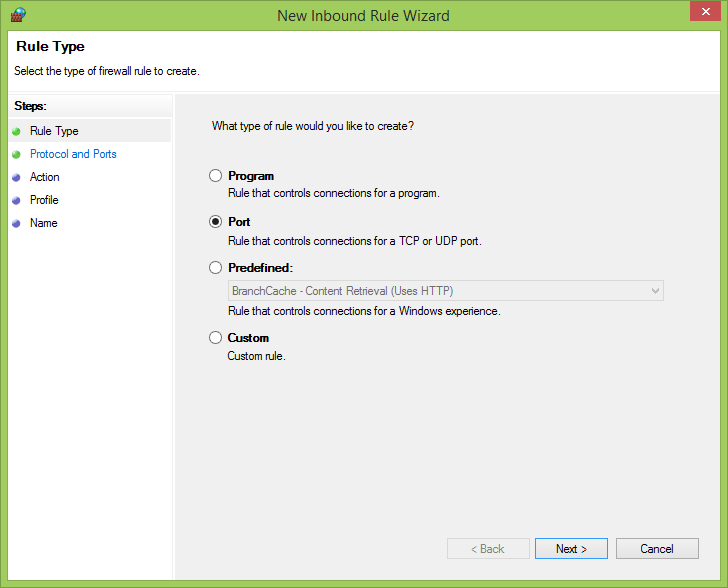 Nominate when the rule applies (For me all three are ok so I selected them all) then click on the "Next" button. 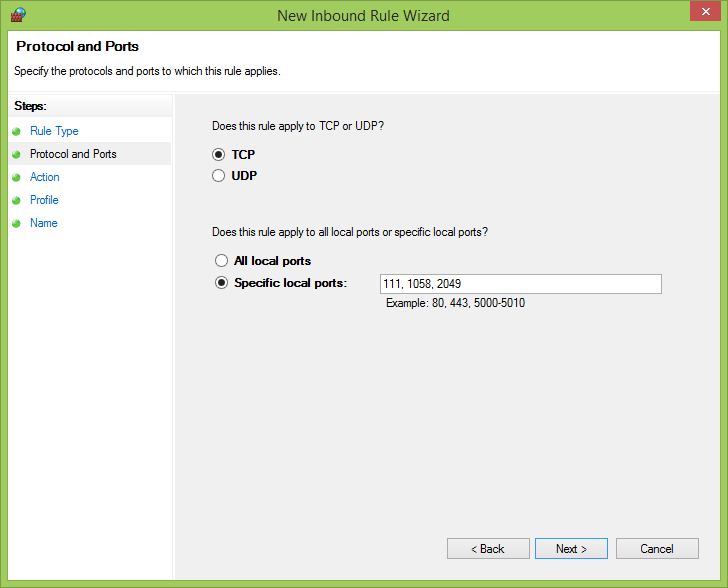 We need to repeat step 6 but now for "UDP"
Select "UDP" and "Specific local ports:". 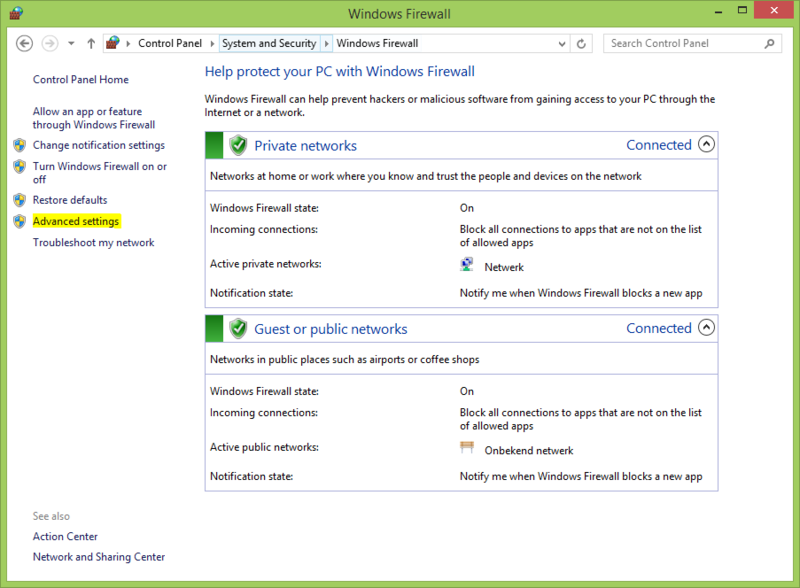 Now we are finished configuring the Windows firewall. Below I added screenshots so you can see what I did. 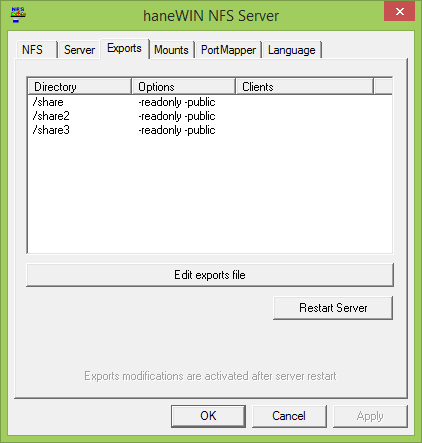 The final part is to setup your WD TV Live and connect to the share we defined in hanewinNFS. On the Home screen of your WD TV Live go to "Setup"
At the bottom of the list you see a setting "Linux Share (NFS) Support" which is Off by default. Set it to "On". Now your Computer IP should pop up. Select the ip (usually starts with 192.168...) and choose v.
Congratulations, you should see the shares you configured.